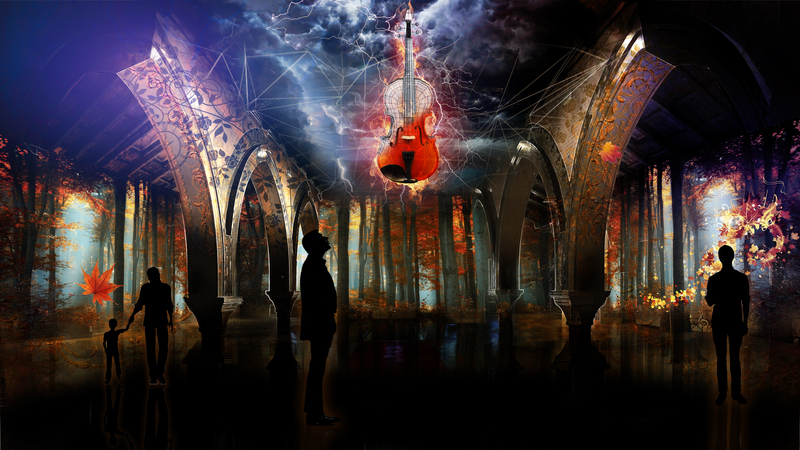 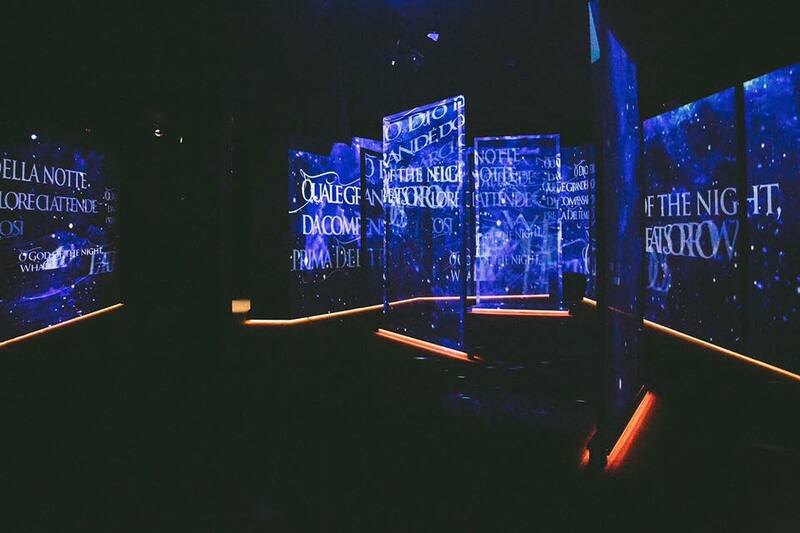 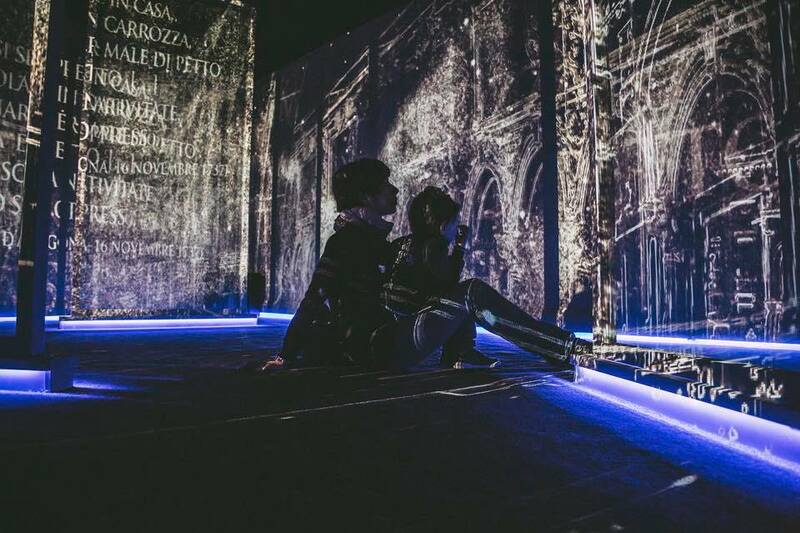 Vivavivaldi, is an ongoing permanent show in Venice launched in May 2017 , the story of both the human and artistic personality of Antonio Vivaldi and his extraordinary composing skills through images and music. 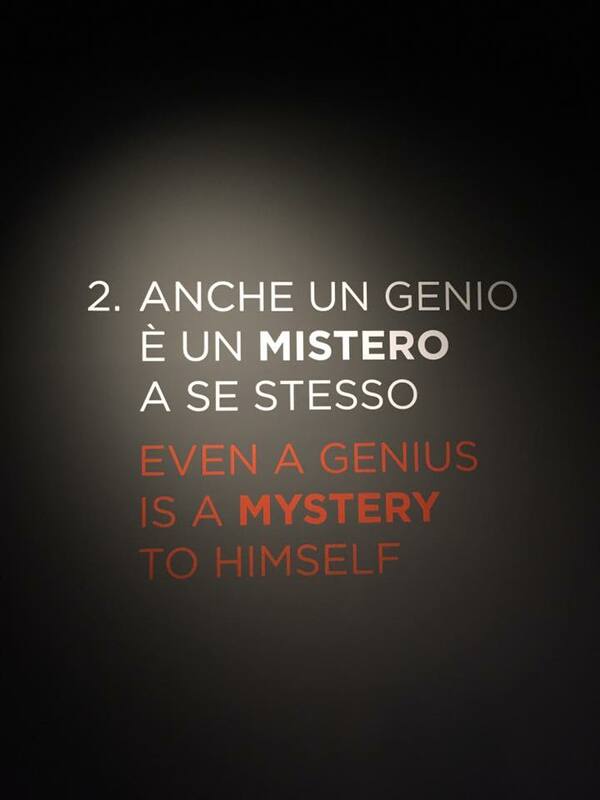 He was a visionary genius ahead of his time. 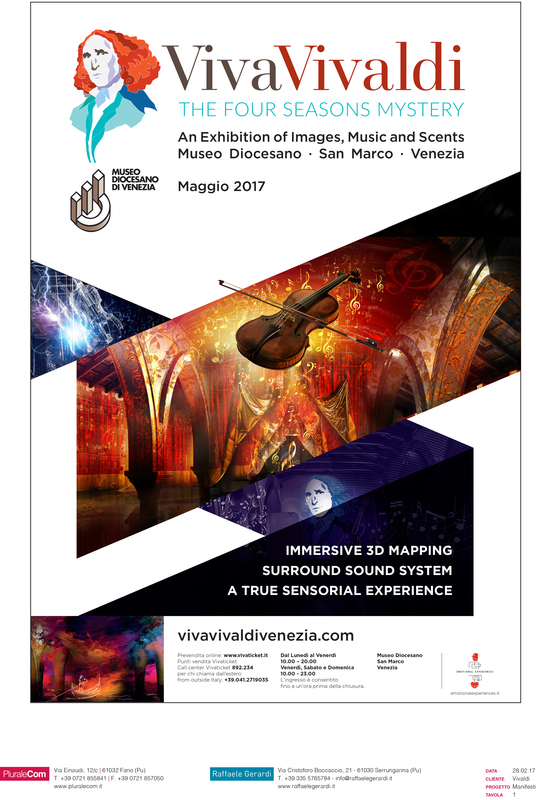 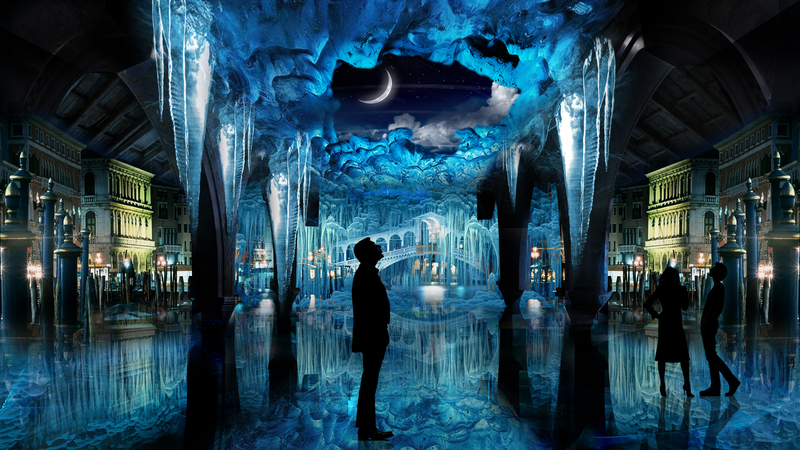 The show is a new, unique, sensorial and musical experience using 3D mapping technologyand surround sound with scent special effects.Content production: http://www.h3oconcepts.ae – Concept: https://www.abstrakfze.com Produced by: Emotional Experience http://vivavivaldivenezia.com/en/.